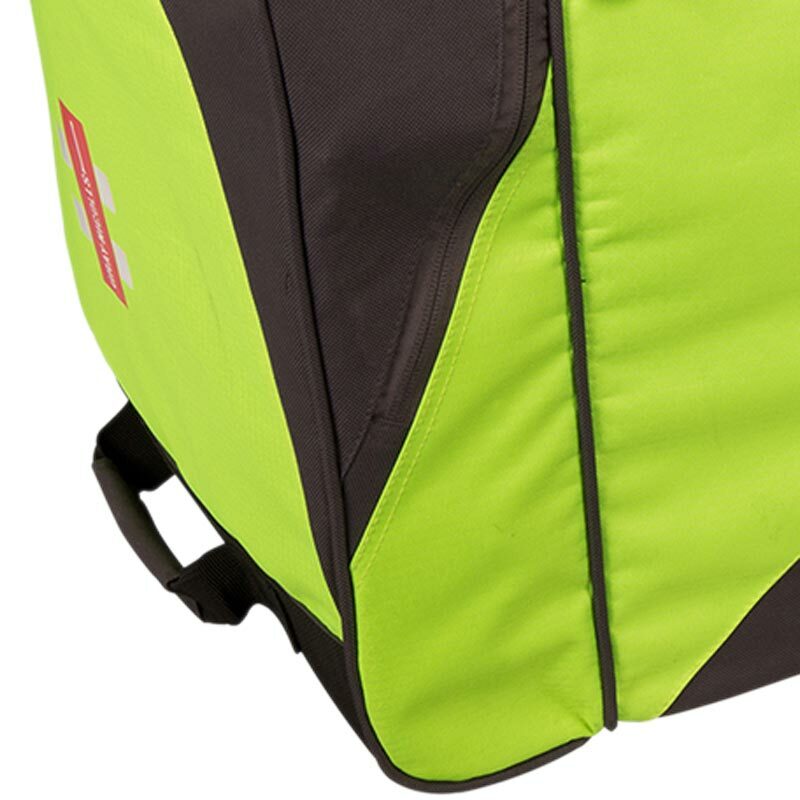 100 x 38 x 38cm. 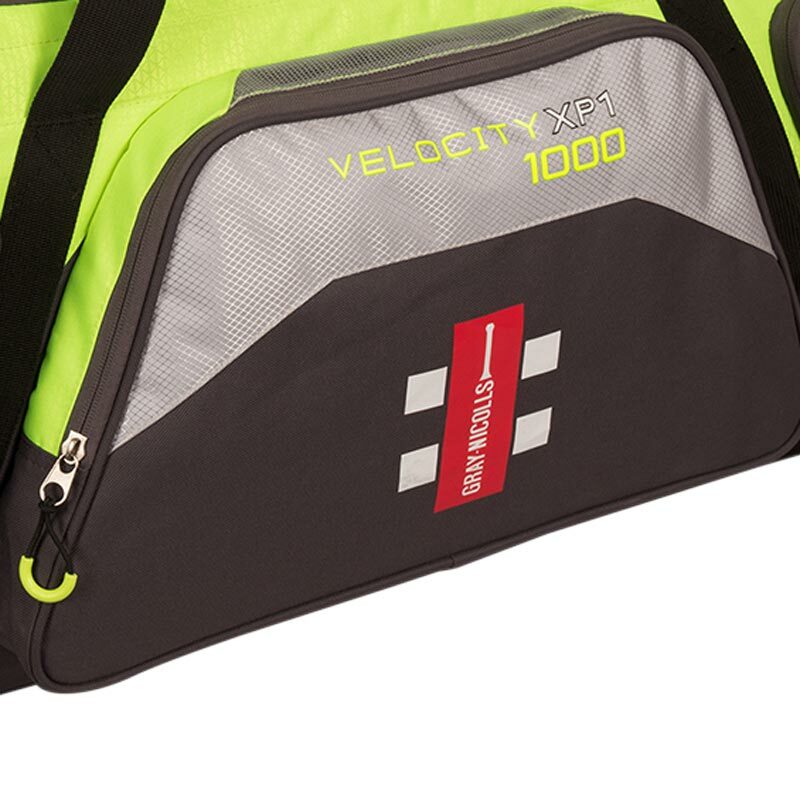 The Gray Nicolls Velocity XP1 1000 Bag is a large yet practical bag designed for the modern cricketer, the 1000 has a large main storage compartment which is supplimented by smaller functional pockets for a player's 'everyday' items. 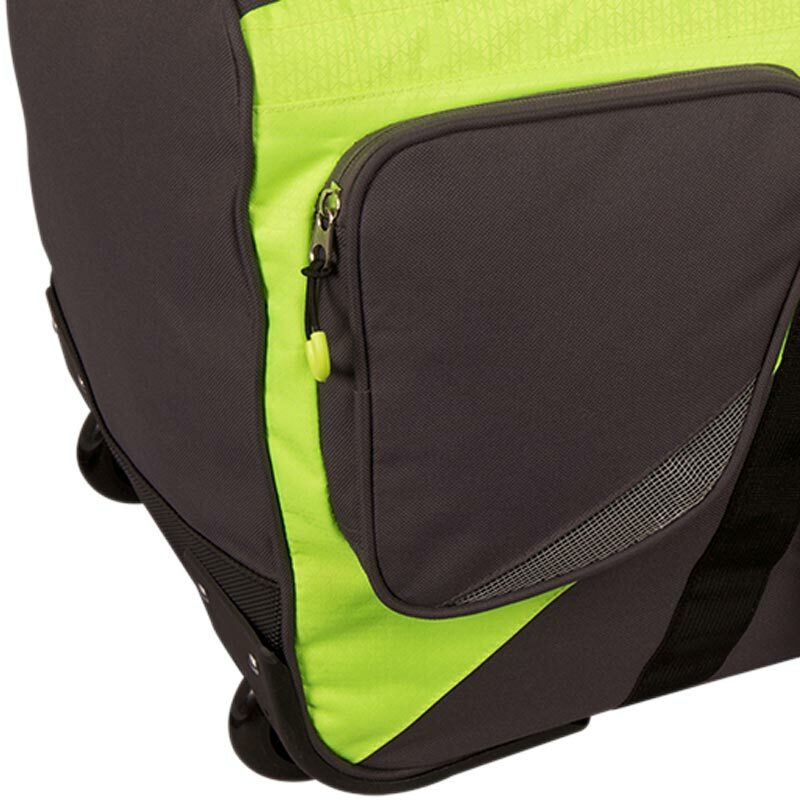 Ergonomic design allows for both traditional and upright use. 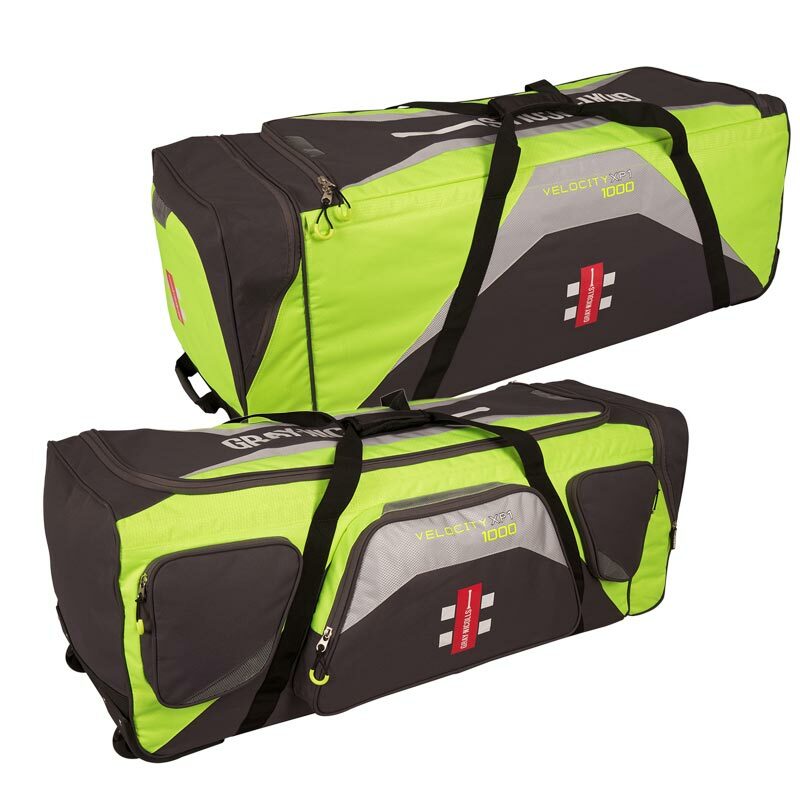 Seperate she storage compartment which can fit bats, pads, gloves and other large kit items.